CHEP, the global leader in pallet pooling and supply chain management solutions, today appointed Jake Gilene to the role of senior vice president, sales and customer service, CHEP USA. This position was previously held by Dan Martin, recently named president, IFCO North America. Gilene will lead a team devoted to positively impacting the industry and customers. He will be responsible for commercial strategy, delivering new products, services and solutions to help customers find more value in their supply chains. The new position is the most recent promotion in Gilene’s long, tenured history with CHEP. 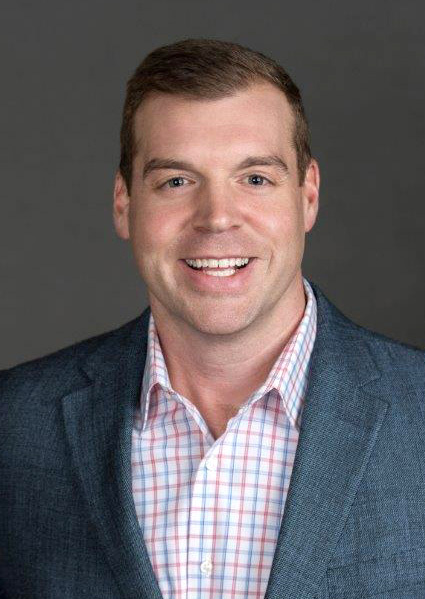 Over the last 12 years, he has served in numerous customer-facing roles, including vice president of retail supply chain solutions and vice president of global business development. Gilene has led teams focused on introducing CHEP’s comprehensive capabilities that deliver sustainable value and improved asset productivity. He and his teams have helped customers drive cost out of supply chains, improve efficiencies and create a better shopping experience at the point of sale.